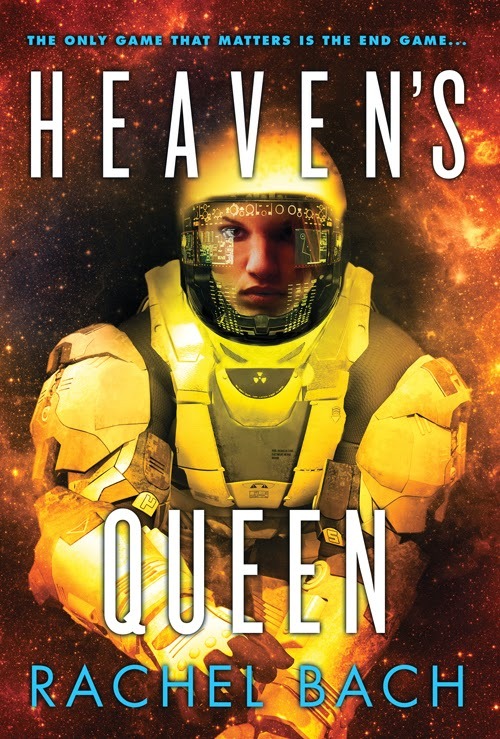 Pretentious Title: HEAVEN'S QUEEN releases today! I've got in on the kindle but am reluctant to start because then it'll be over! Dilemma. I am also reluctant to start because then it will be over. Love this series!!! But alas, there seems like there is no audiobook for this one. I loved the first two audiobooks!! But I will read in print if that is my only choice. Absolutely fantastic trilogy. Certainly has left me wanting more; any plans for more adventures in this universe? 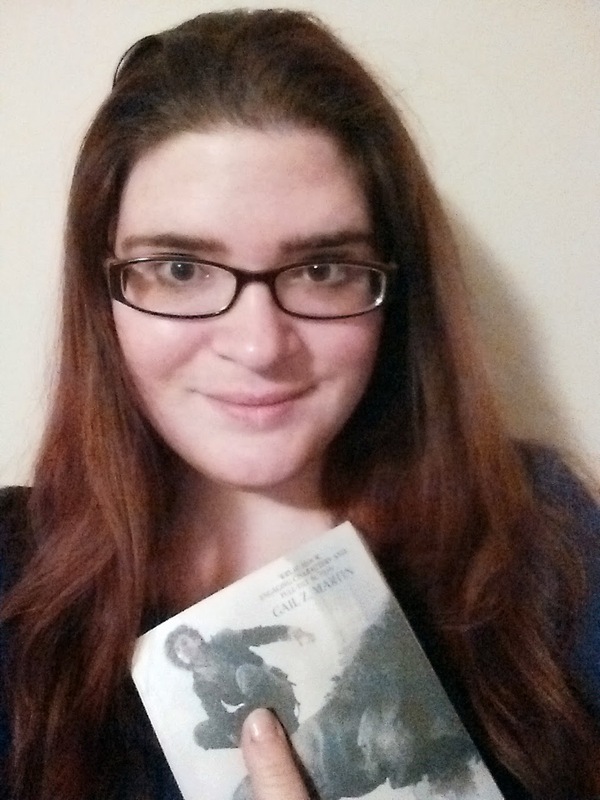 I just finished it a couple days ago, and I loved it! I would love love LOVE to see a continuation of the adventures of Devi and Rupert. I want to see mooooore. I have just read the three Paradox books back to back. WOW, what an awesome story. This has been the best reading binge I have had in ages. I have all of them on my Kindle..and the first two on Audible ... when with Heaven's Queen be on Audible....I want to listen while I work....any one know?? Any news on the AudioBook release date? Not to beat the same drum, but hopefully an audiobook version will come out at some point. I've loved the first two books. Will not purchase without audiobook option. Any update on when a audio version will be available? I guess I'm not alone in wondering if there will be an audiobook for this one. I understand they take time, though, so I'll just grab an ebook and plow through it instead to get my fix. Thanks for a great series! Ending books are rarely my fave but I'm glad you got everything you wanted. I have to have my HEAs! :) Even though this wasn't the strongest book, it still seemed that it was well worth the read. I'm happy with that. Brilly review! 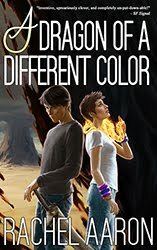 Also wanting info on audiobook release date! Add my voice to those clamor in for an audiobook. The first two have helped tremendously in fending off the boredom of recovering fro a concussion, but I now am left hanging until I am able to regularly read and use screens again. Why no audiobook yet? Any chance of an audiobook version? I'm nearing the end of Honor's Knight and noticed there's no audio version of Heaven's Queen.